The health of our farms, landscaping, and even our golf courses is dependent on irrigation systems. Irrigation systems involve supplying, or transporting, water to areas where it’s needed to foster plant growth. 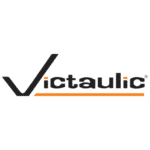 Register for this year’s Irrigation Show and be sure to stop by booth #1063 to check out how Victaulic® solutions can simplify your irrigation needs. 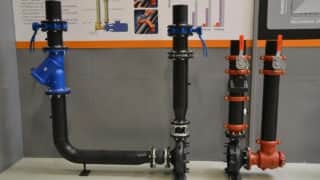 For more information on Refuse-to-Fuse™ products for HDPE pipe, click here.